Never Shout Never’s dubstep side project Gonzo have surprised their entire fan base today by releasing a new stream and album information as well. The song stream for “We’re All Gunna Die” combines a simple rhythm pattern with the eerie qualities of Christofer Drew’s outspoken electronic prowess. Listen through the jump and find out what Drew and the crew have been cooking up. 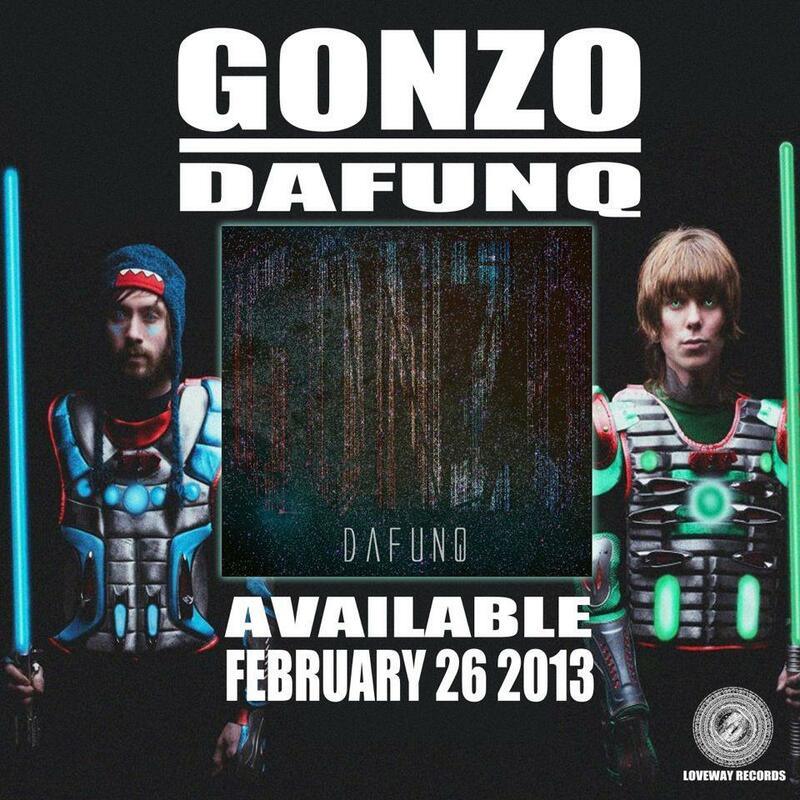 Gonzo have also revealed news that they will release their forthcoming album, DafunQ, tomorrow (February 26) so be on the lookout for our posting! Comment after the jump with your thoughts.